Kx Gym by the Sea is home to a state-of-the-art members-only gym that offers monthly, biannual and annual packages. 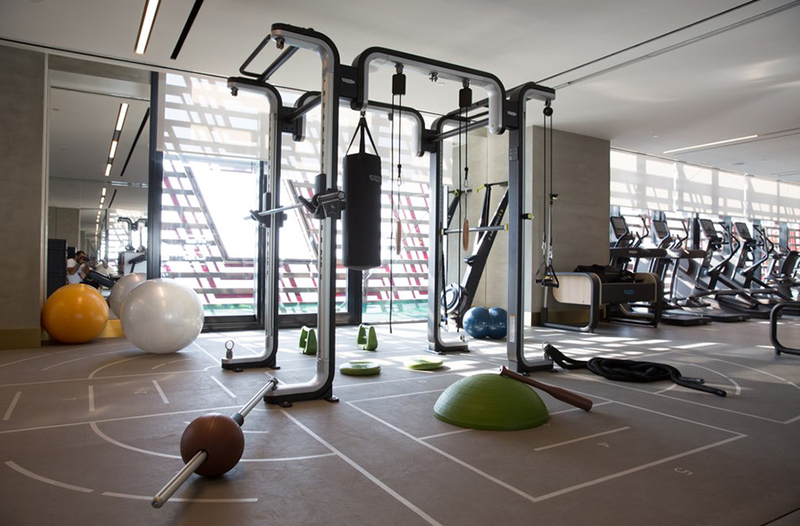 Kx Gym is a true lifestyle destination, in which members can both work out and relax while enjoying stunning sea views. Kx gym by the Sea Gym is fully equipped with Technogym’s finest equipment – Artis and OMNIA 8 – and offers personal training sessions as well as fitness classes throughout the week.